Get your building inspections and pest inspection report from the company that goes beyond the visible problems – we find the cause & give you solutions. 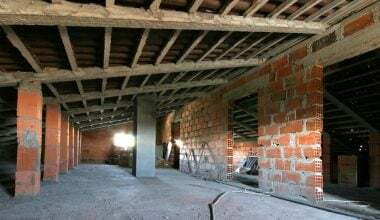 We perform building inspections Sydney-wide, including Pre-Purchase Inspections, Dilapidation Reports, Asbestos Inspections and more. 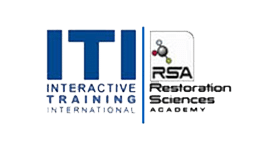 Find out more about us and how our background in building repairs and restorations makes us your best choice for your building or pest inspection! For a full list of locations we service see here. Pre-purchase building inspections are a vital part of any real estate investment. Especially in Sydney where you could be investing over a million dollars in your home. Sydney Pre-purchase reports provide you with the knowledge you need to make a wise financial investment. 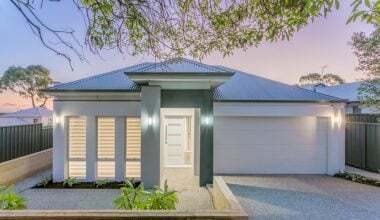 Have the confidence to negotiate with the vendor and Sydney real estate agent when you have an independent expert analysis provided by a building and pest report. If you are selling your home find out exactly what you might want to fix before you go to market so that you can get the maximum price from the sale and avoid any time consuming negotiations or delays with buyers. 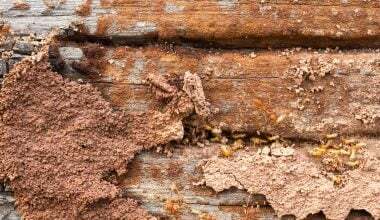 Combine A Building & pest inspection in Sydney. Save! 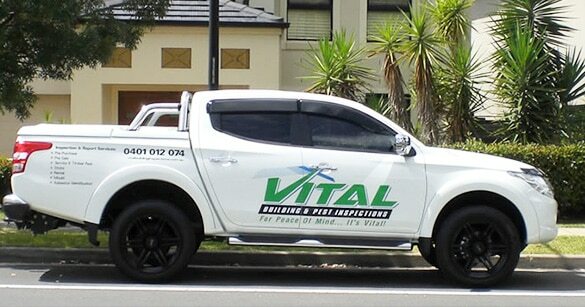 We’re Sydney’s Best Value Building and Pest Inspections. We’ll match any genuine quote. Call us today and book your building inspection. 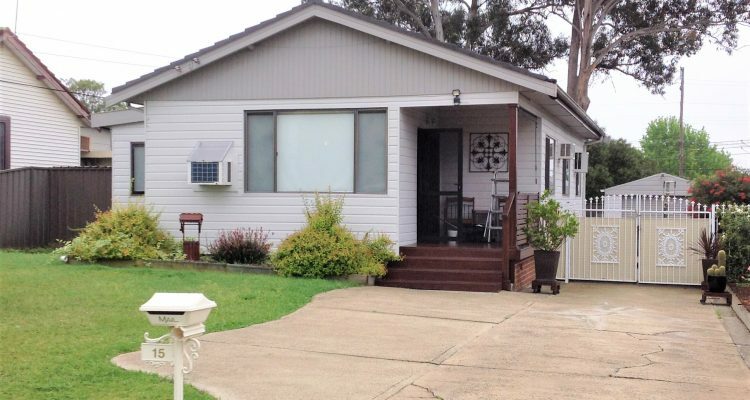 We will arrive on time and deliver a professionally prepared expert report on your Sydney homes condition. enter your details below to get in touch if you need a building inspection for a property in Sydney NSW Australia. We are a local building and pest inspection company based in western Sydney with many years of experience. 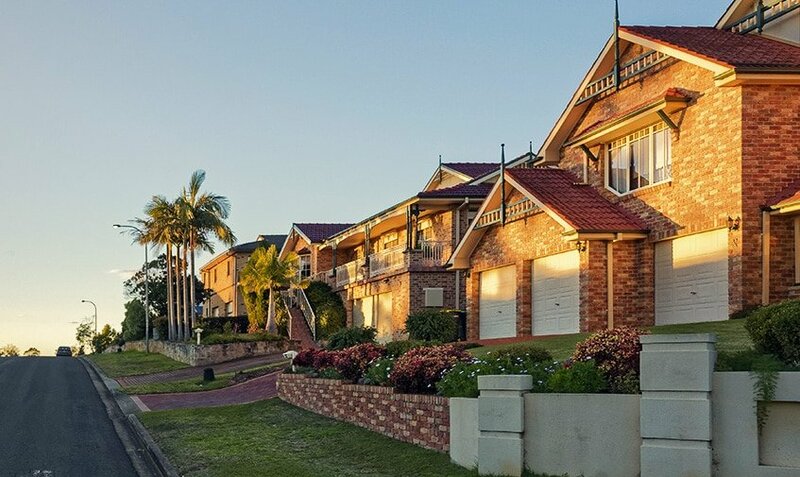 Our reports are independent, trusted by real estate agents, vendors and buyers of property in Sydney including Blacktown, The Hills, Ryde, Parramatta, Penrith, Windsor, Richmond and Campbelltown. When we arrive at the property for inspection we will meet with you or we can collect a key from the real estate agent that manages the property. You can be absolutely certain that the pest and building report we provide will be clear and easy to understand with highlighted areas of interest and where attention may be required. If you have questions once the building and/or pest inspection is complete and the report is emailed to you then we are happy to discuss the contents so that you have a confident understanding of the condition of the property and any potential issues. The reports we create for Sydney home buyers and vendors are quite simple to understand and we are fully insured for public liability and professional indemnity. 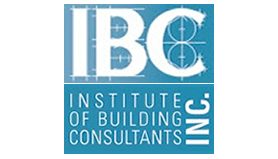 As current members of leading industry groups while staying up to date with training and reading in all areas of building consultant services, particularly in regard to building and pest inspections we are able to provide expert advice. This is absolutely a genuine offer. We confidently price our building and pest reports to ensure that we are offering great value for money. 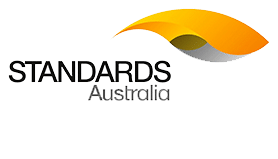 If you have a quote from a competing firm which is an honestly offered and comparable building or pest inspection service available from a professional building inspection company in Sydney then we will match or beat it. Call us today on 0401 012 074 to book your pre-purchase building and pest inspection and report now.